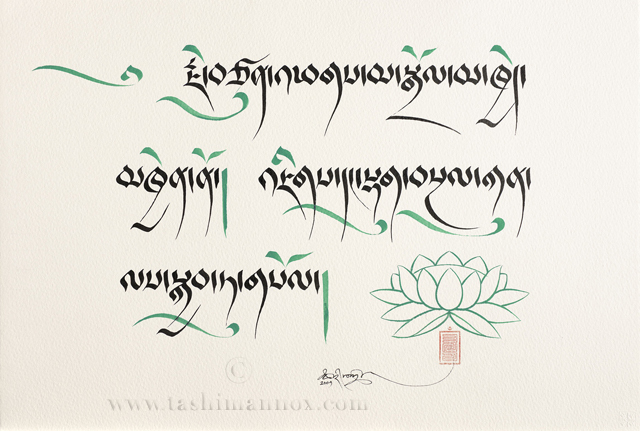 Hi Tashi - it is a great joy and inspiration to look at your sublime beutefull calligraphies! 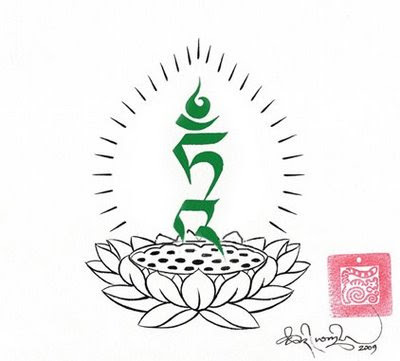 On behalf of our recently new started tibetan buddhist temple in Aarhus, (the next biggest city in Denmark), I would like to aske you, if you would fell like making a logo for our new center 'Ösal Ling', which we translate in Danish to:*Garden of Light'. And if you should have time and feeling for making a logo for Ösal Ling, how much will it possible cost, as we only have a little money. 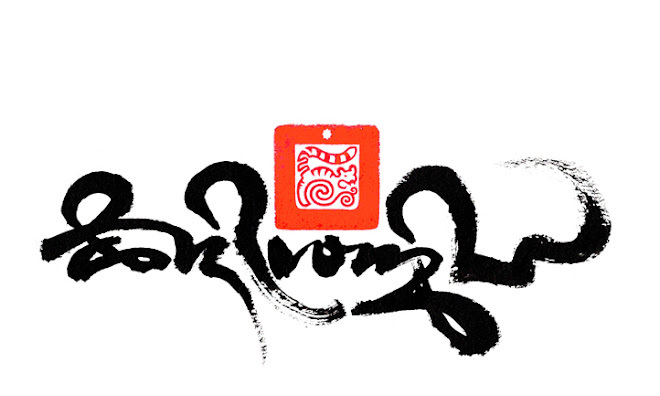 In hope to hear from you, best wishes in the Dharma from Ösal Ling and Mette. 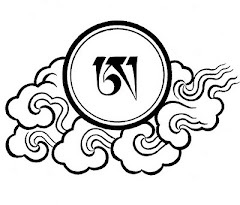 I am very sad to see that most of the sites showing the Tibetan tara have been affected by unpleasant computer viruses. men I like the design of the goddness to be a future tatto in my back, but in my case I will put the figure of the goddness sit in that Lottus bloom. 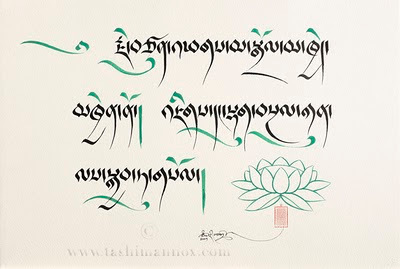 Hello Tashi, You are making some very nice calligraphies. 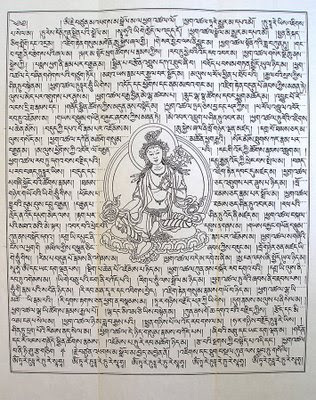 The short supplication prayer originally comes from a Short (Terma) Sadhana by Dudjom Lingpa. Best Wishes, A.